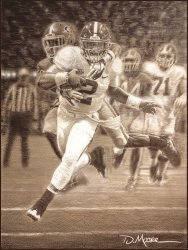 This limited edition print by artist Larry Pitts is signed and numbered. 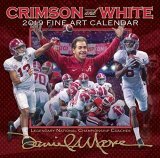 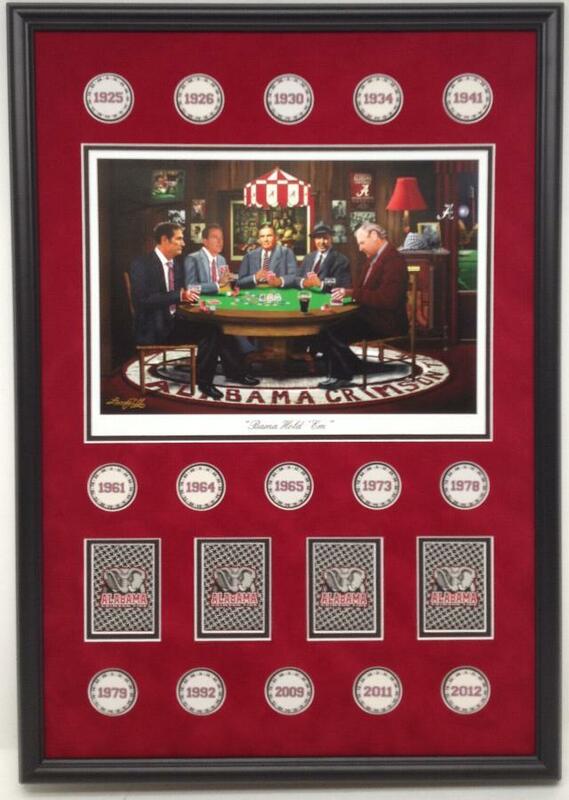 Portrays Alabama's National Championship "Statue Coaches" playing poker. 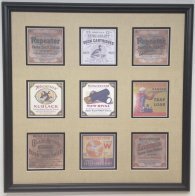 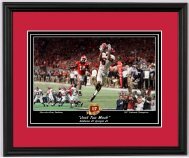 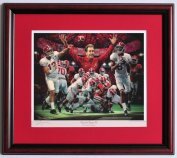 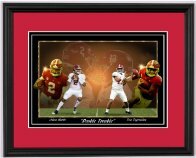 The title of the print is "Bama Hold "Em".